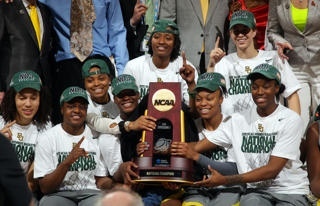 The Baylor women’s basketball team has completed the first ever 40-0 season and won the 2012 Women’s National Championship. 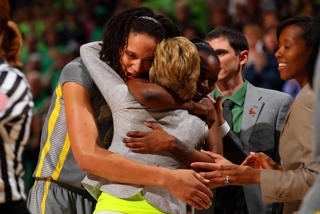 Baylor used a second half scoring spurt to run away from Notre Dame and win 80-61. 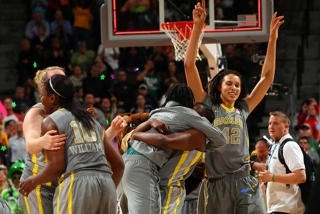 Brittney Griner led Baylor with 26 points and 13 rebounds. Skylar Diggins led Notre Dame with 20 points in a losing effort.